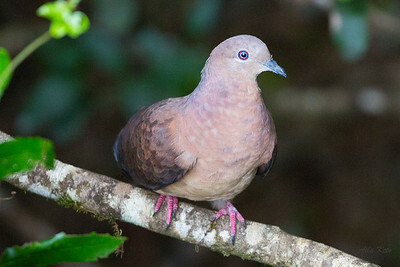 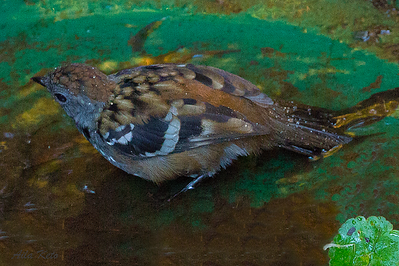 Brown Cuckoo-Dove (Macropygia amboinensis, Columbidae) at Lyrebird Wildlife Sanctuary owned by ARCS. 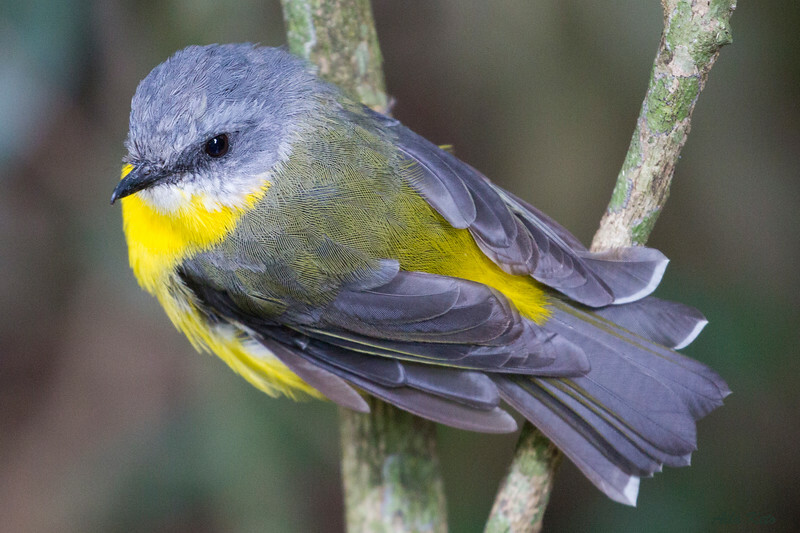 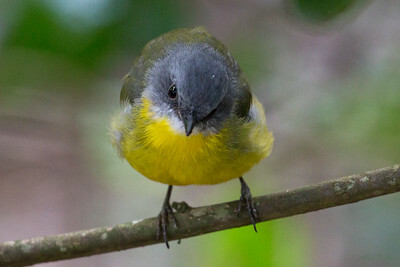 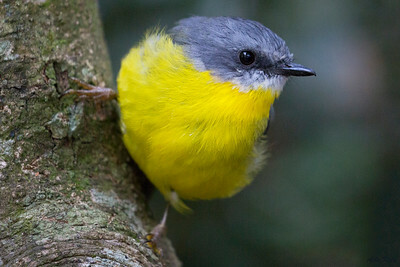 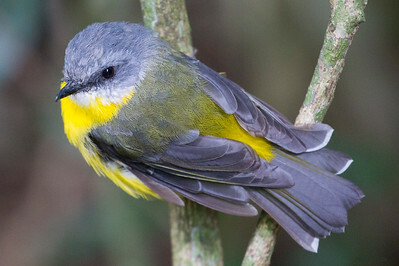 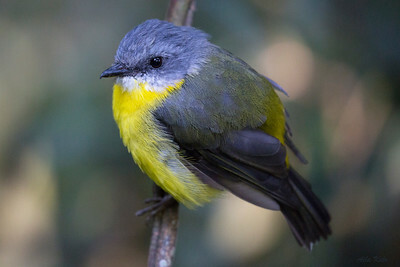 Male Australian Logrunner (Orthonyx temminckii, Orthonychidae) at Lyrebird Wildlife Sanctuary owned by ARCS. 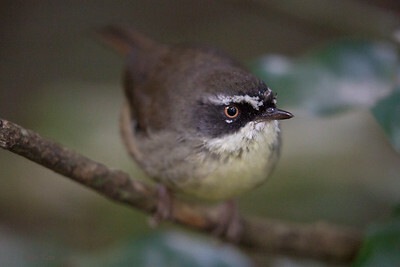 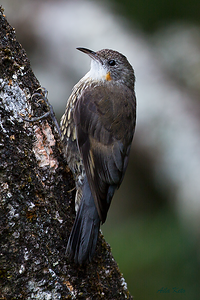 White-throated Treecreeper (Cormobates leucophaea, Climacteridae) at Lyrebird Wildlife Sanctuary owned by ARCS. 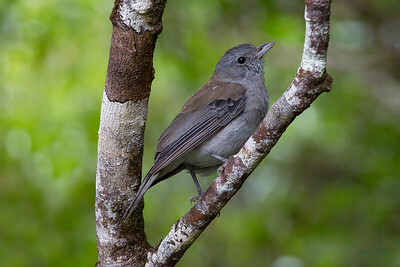 Grey Shrike-thrush (Colluricincla harmonica, Pachycephalidae) at Lyrebird Wildlife Sanctuary owned by ARCS.